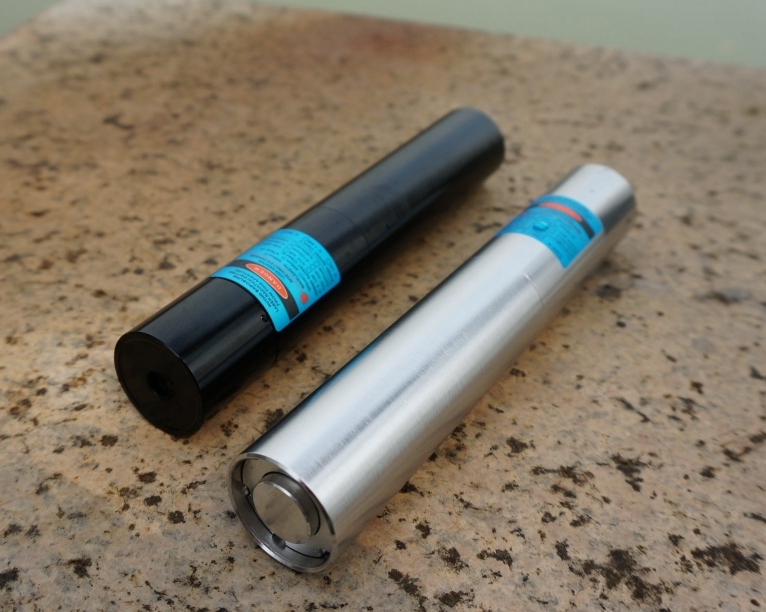 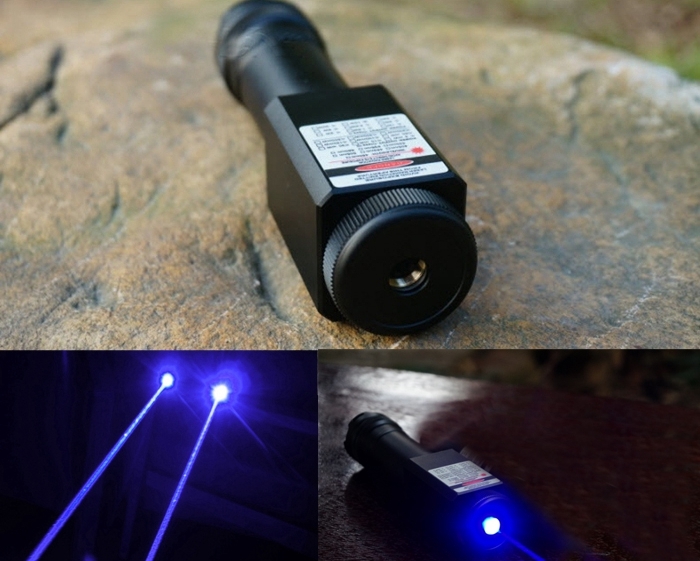 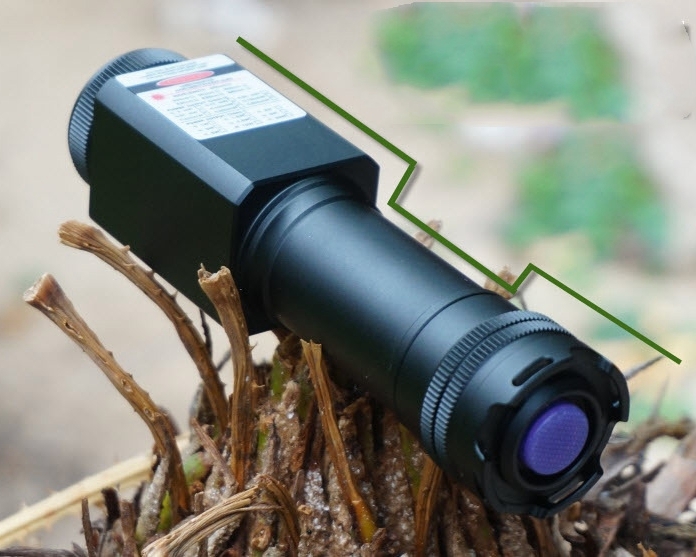 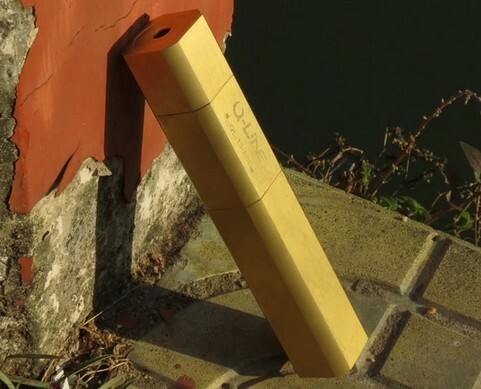 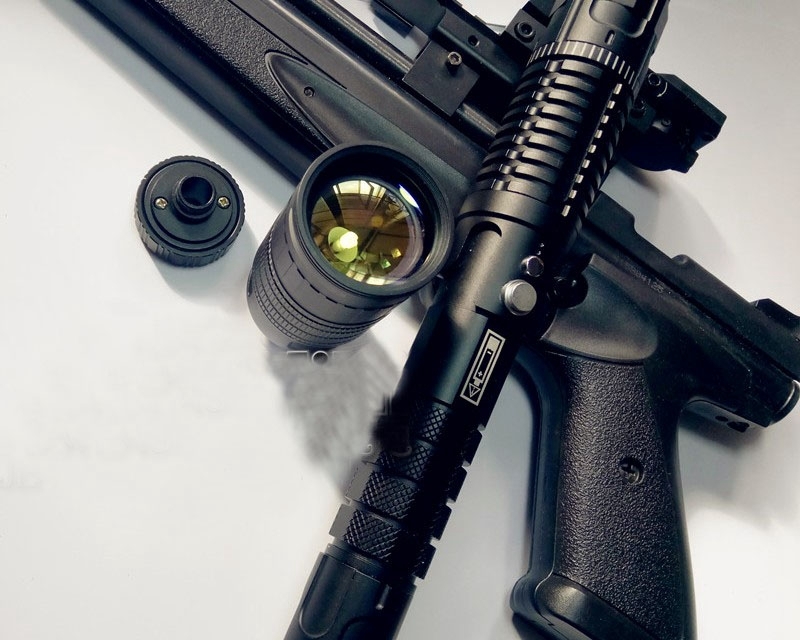 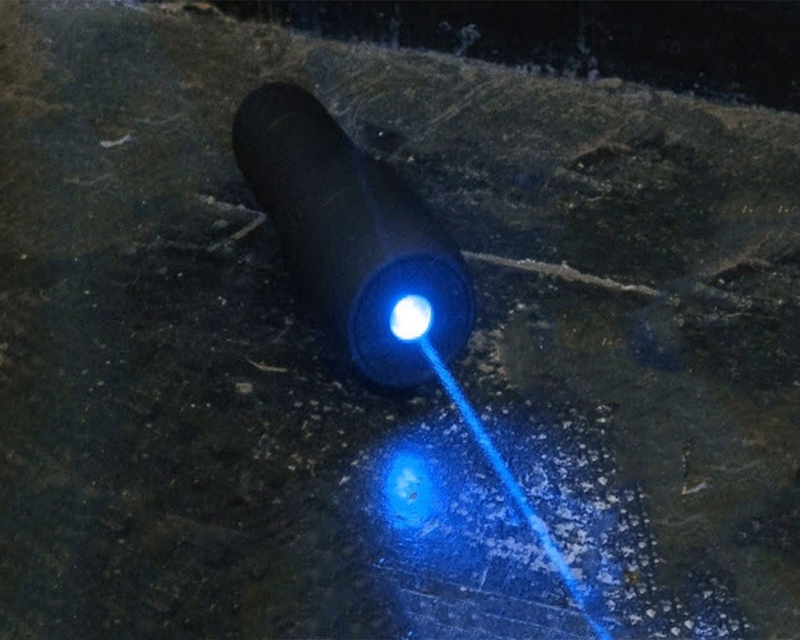 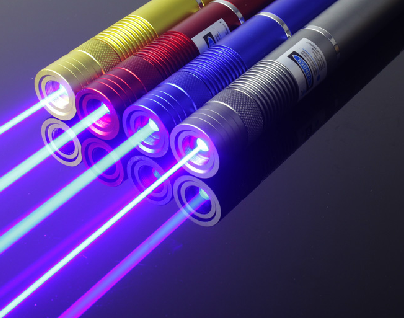 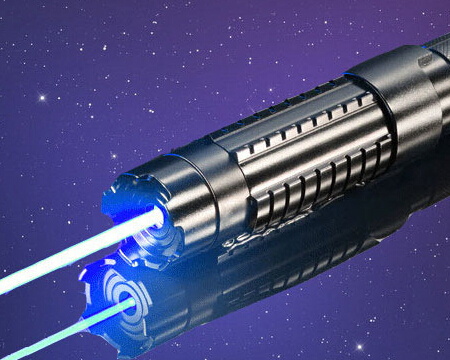 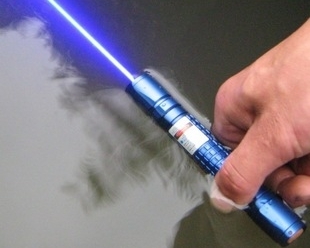 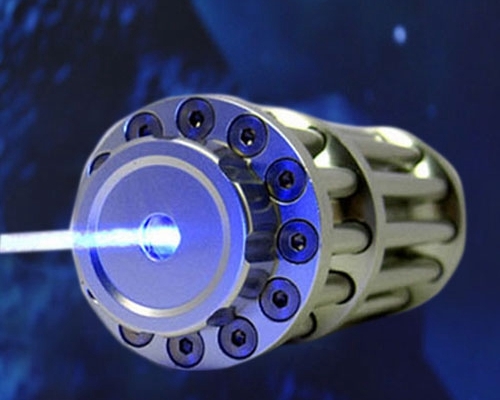 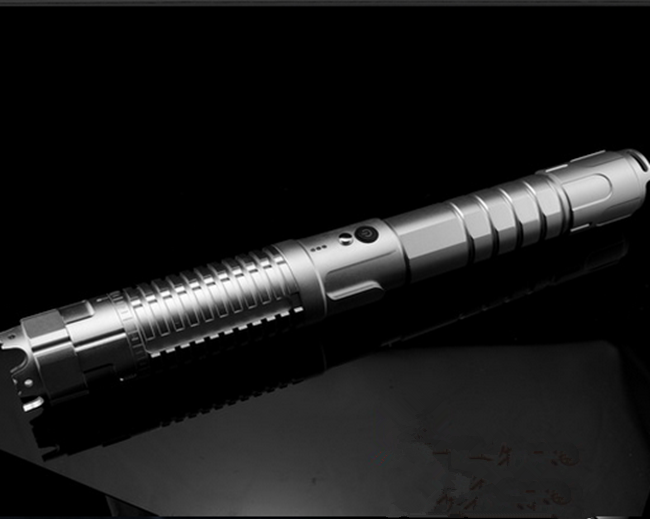 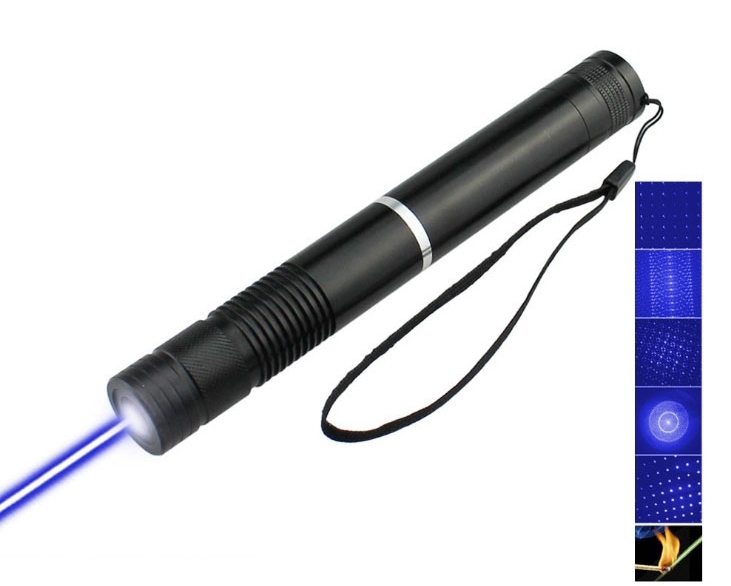 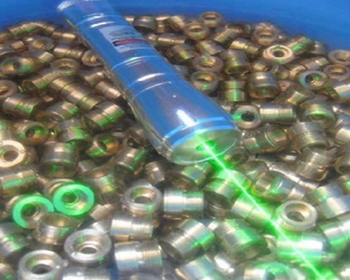 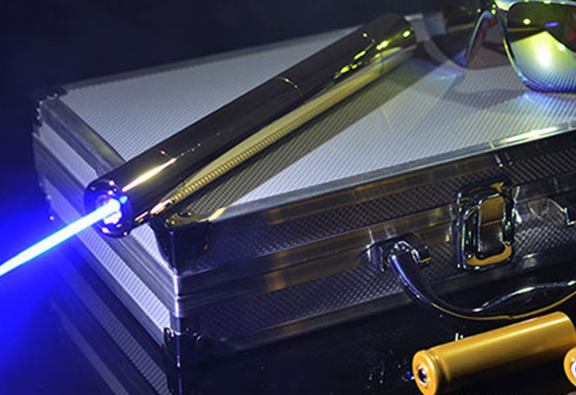 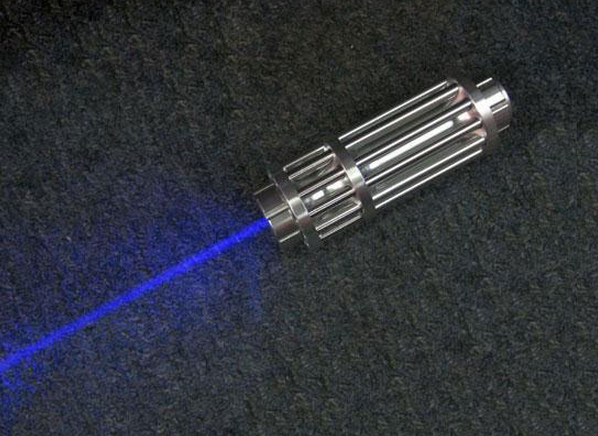 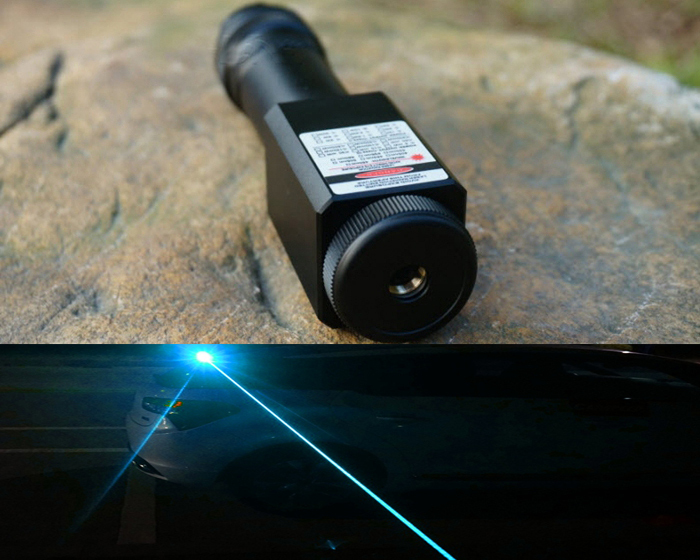 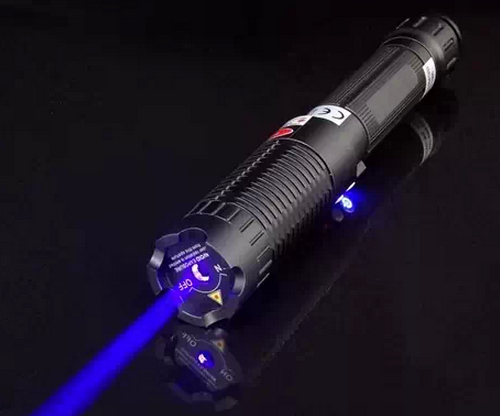 High Power Blue laser pointers with wavelength 445nm 447nm 450nm. 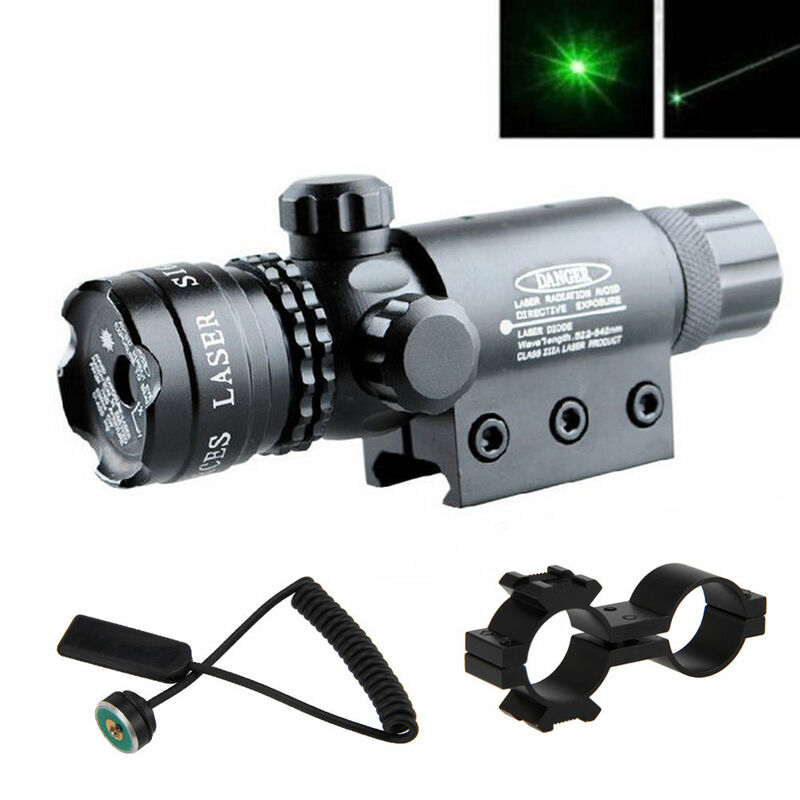 Free safety goggles for all the orders. 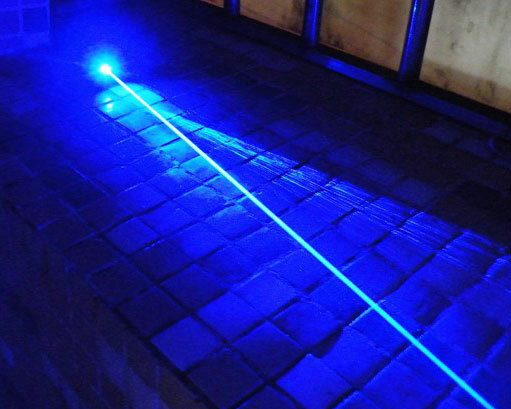 These blue lasers are very powerful. 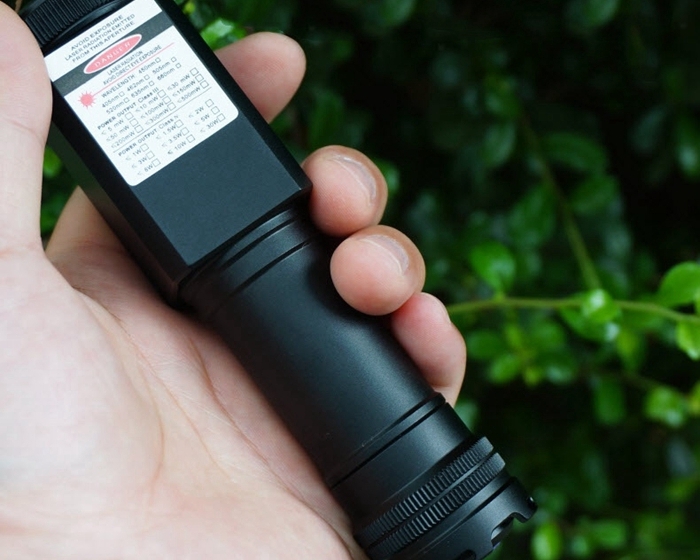 Output power > 2000mW 2W. 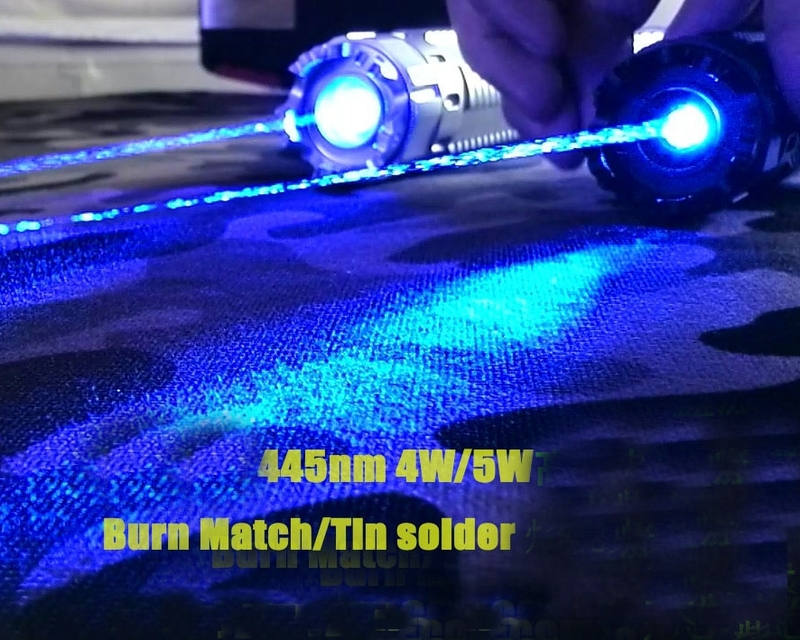 Be careful while using them.